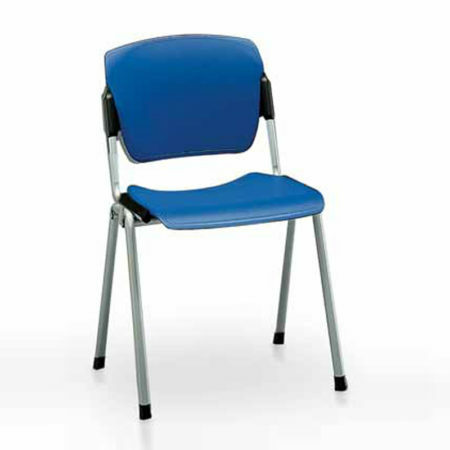 Polypropylene seat and back GIONA mod. 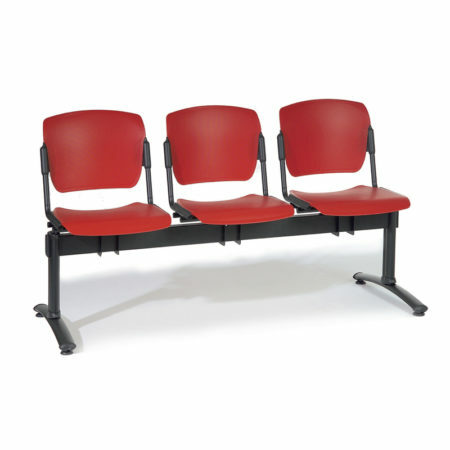 S470 in black, red, light green, blue, gray. 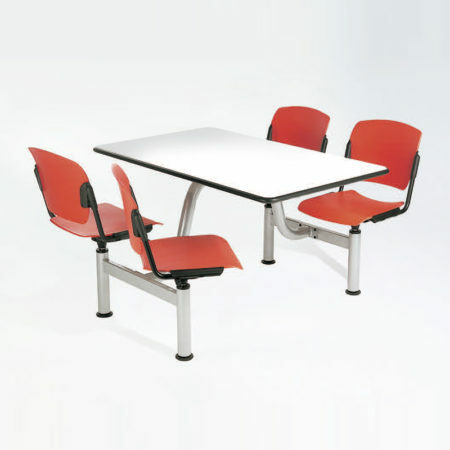 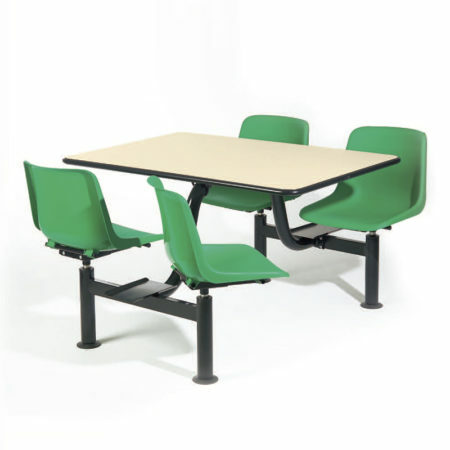 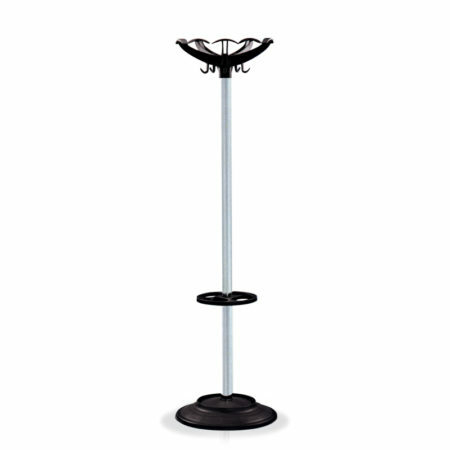 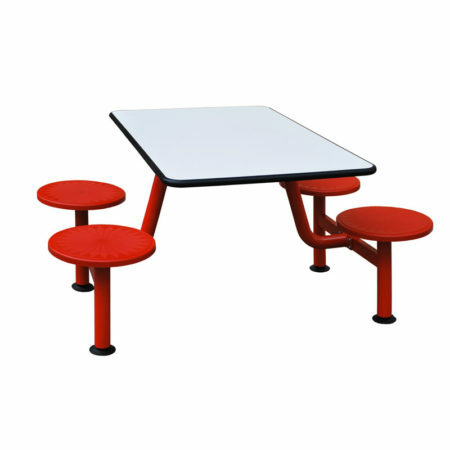 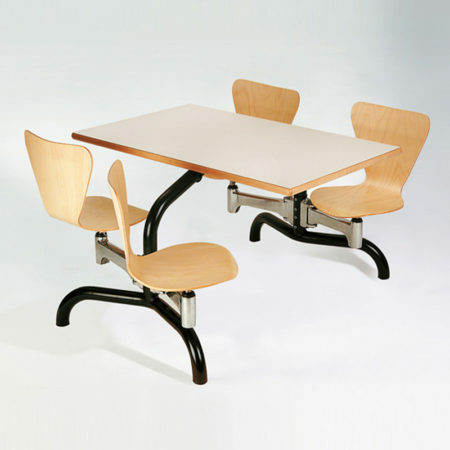 Swivel seat supports with automatic return to aligned with the table top.